Almost a year ago to the day, I penned a little opinion piece beckoning Acer to refresh one of my favorite Chromebooks. Since that time, Acer has gone on a tear and launched a whole arsenal of devices. The world’s first Chrome OS tablet, a pair of Pixelbook competitors and even a premium redesign of their popular Chromebook 15. 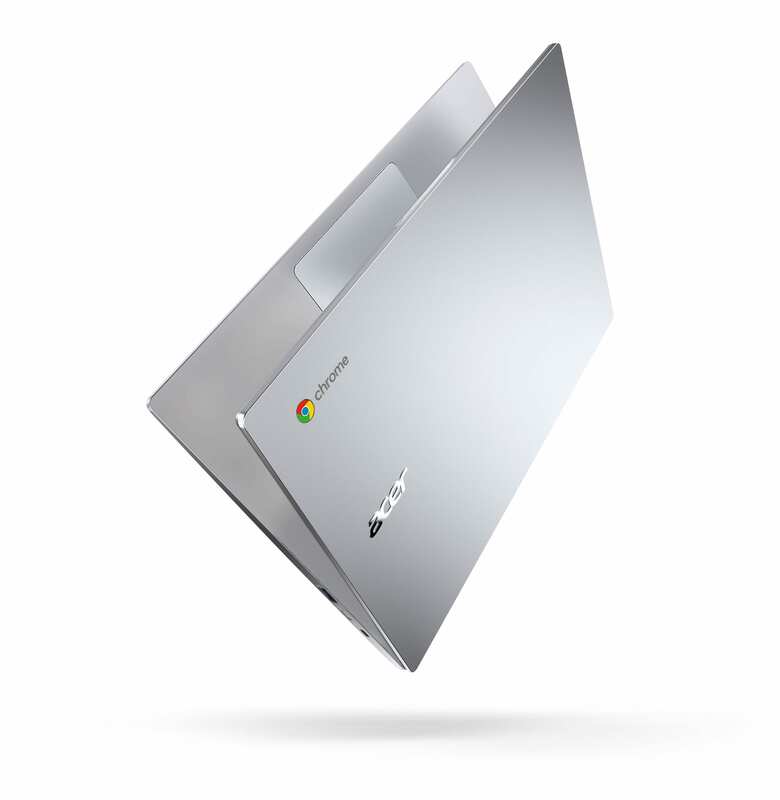 Alas, not even a hint at a new 14″ Chromebook has been seen. Acer is on the ground at IFA Berlin and just held their second next@acer event of the year and in the midst of the global trade show, my wish has come true. 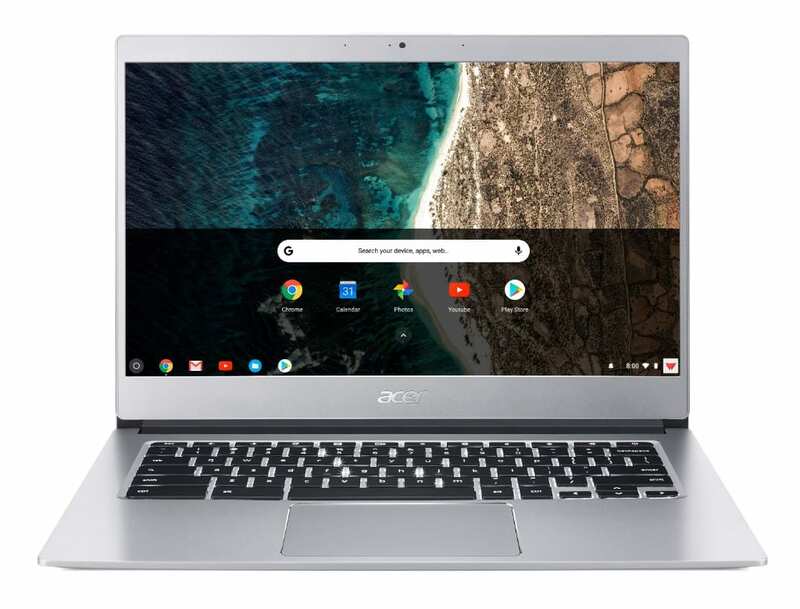 There’s not really a lot I can say about the new 14″ Chromebook other than Acer has checked off every single box on the punch list. 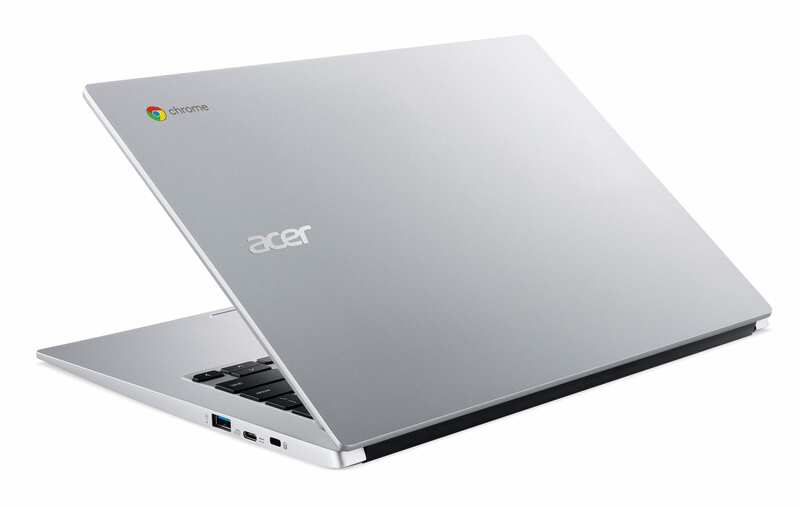 Here’s a breakdown of the Acer Chromebook 514. Acer has yet to announce what processor this aluminum beauty will be rocking but we’ve reached out to some of our contacts to get some details. 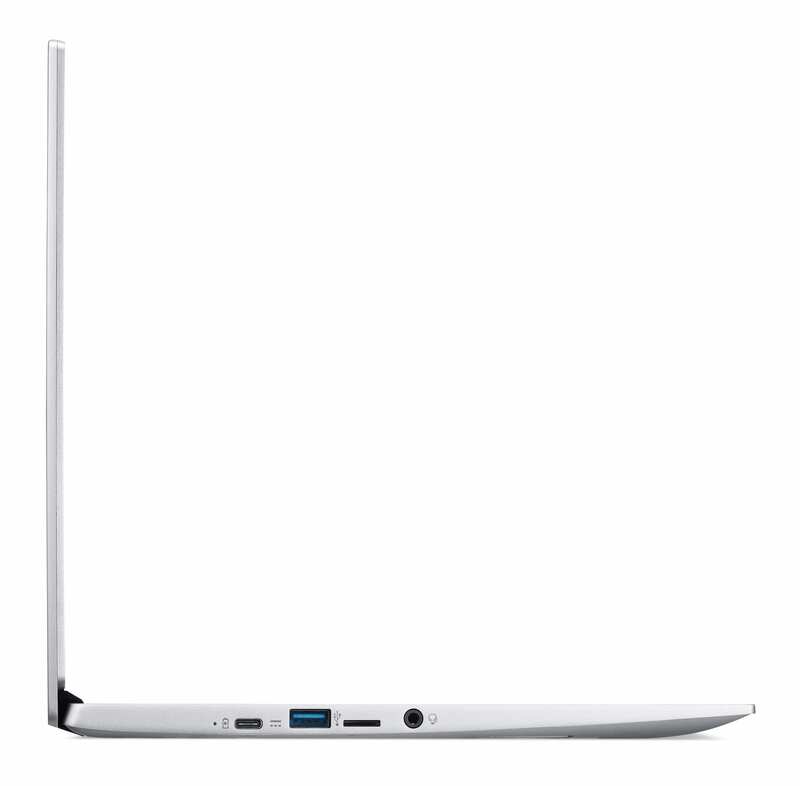 Take a look at the Acer Chromebook 514. 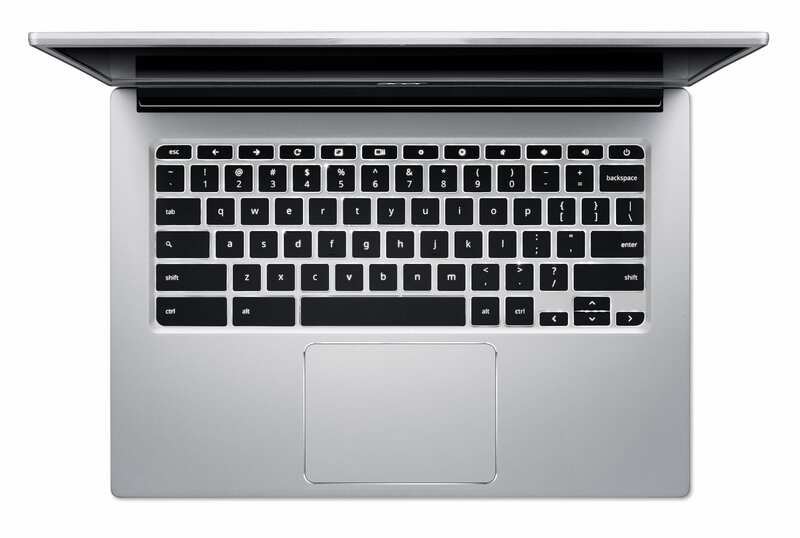 The refreshed 14″, FullHD Chromebook is exactly what we had hoped for from the King of Chromebooks. 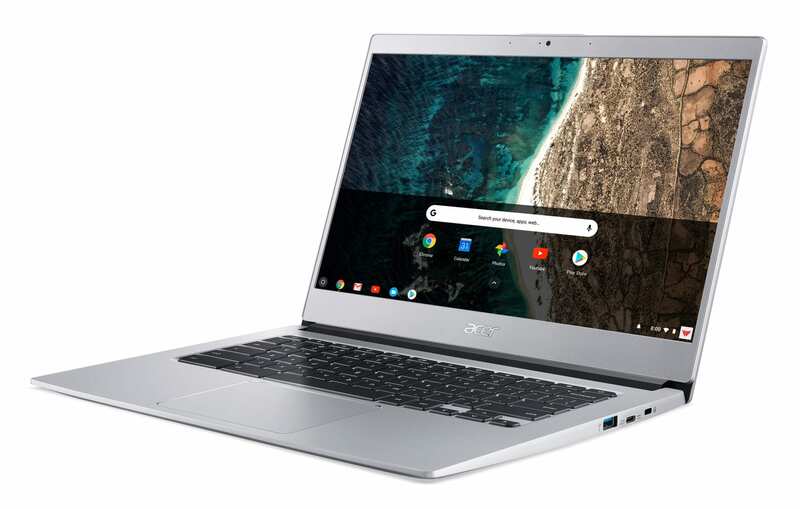 The Acer Chromebook 514 is slated for release sometime in October and will be priced at $349.99 in the U.S. and approved EMEA territories are to follow for €349. 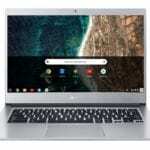 At that price point, I really hope and expect to see this Chromebook equipped with 4GB RAM and the Pentium N4200 found in the latest Chromebook 15. 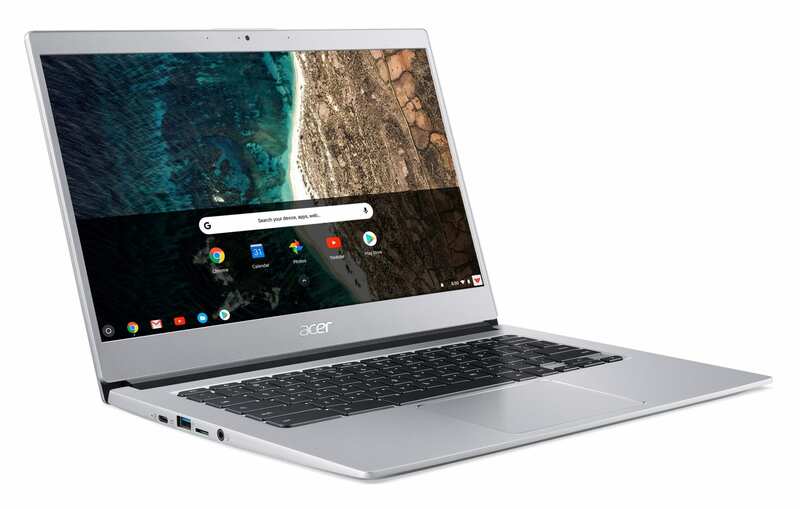 So long as Acer didn’t go with the Apollo Lake chipset, this will be the quintessential mid-range Chromebook of 2018.